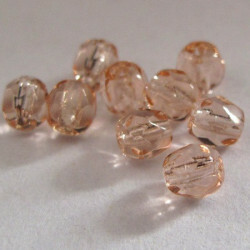 Pink glass beads There are 46 products. 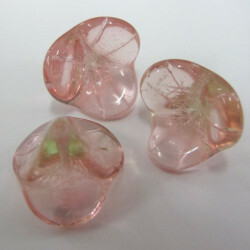 Pink frosted glass spotty beads﻿. Per strand. 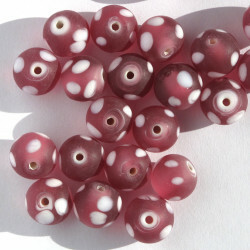 Pink Frosted Glass Spotty Beads. 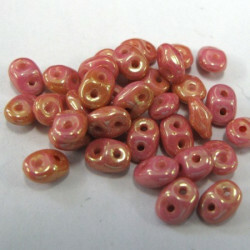 Very pretty beads, Approx 10mm, Approx 22 Beads Per Strand. 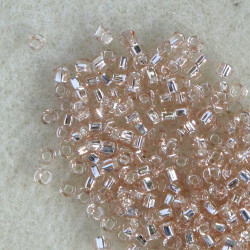 Matsuno Silver Lined, Light Peachy Pink, Size 11 Seed Beads. 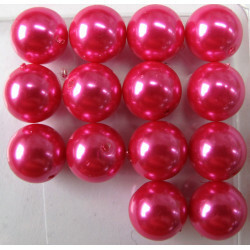 14mm glass pearls bright hot pink. 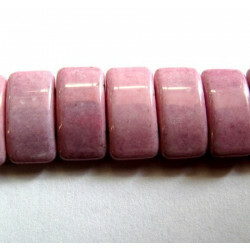 pack of approx 14 beads. 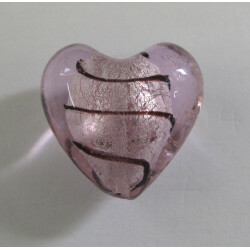 GB6085 - Pink glass heart with loop. Pack of 10. Approx 12mm wide by 14mm high ( including loop). This is a pretty rose pink. I think it will mix in beautifully with clusters of Lucite flowers etc. 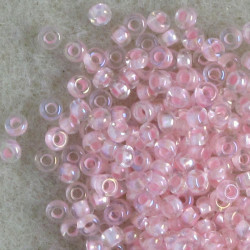 Size 11 light pink seed beads. Pack of 20g. 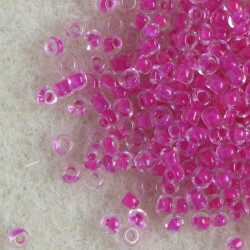 Size 11 fuchsia seed beads. Pack of 20g. 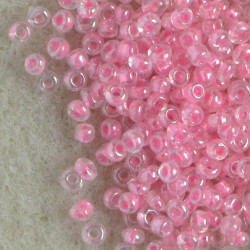 Size 11 pink seed beads. Pack of 20g. 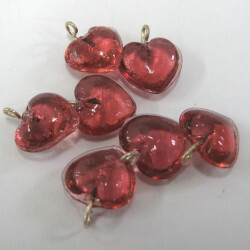 Big pink silver lined heart.